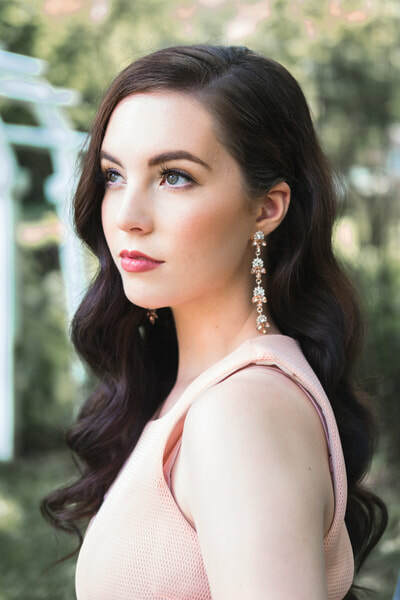 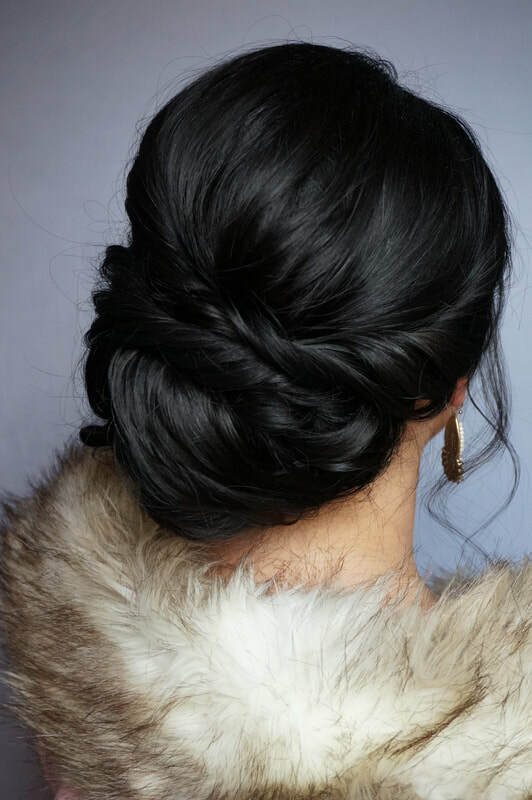 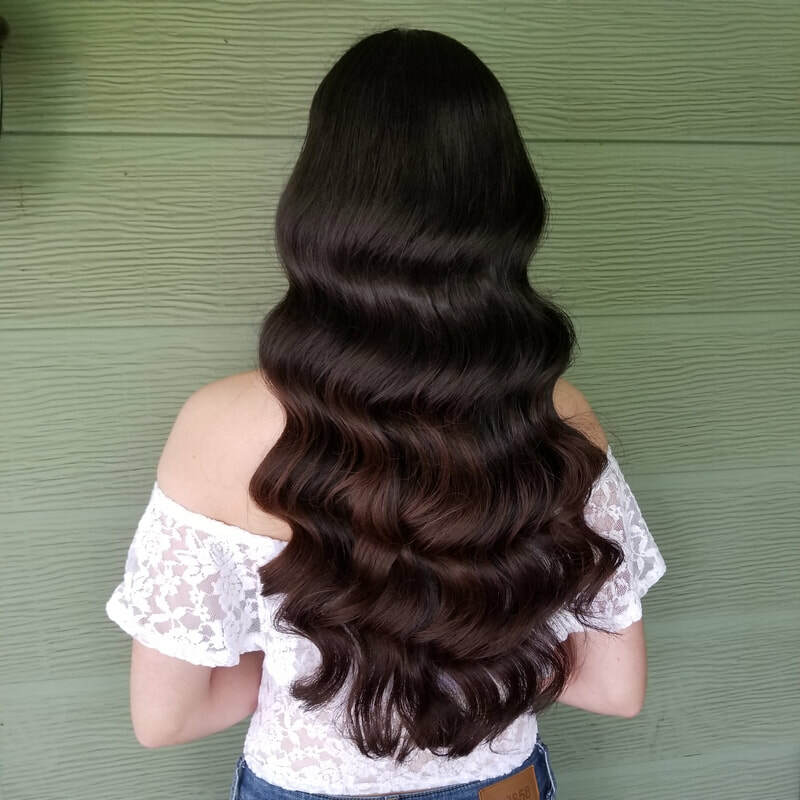 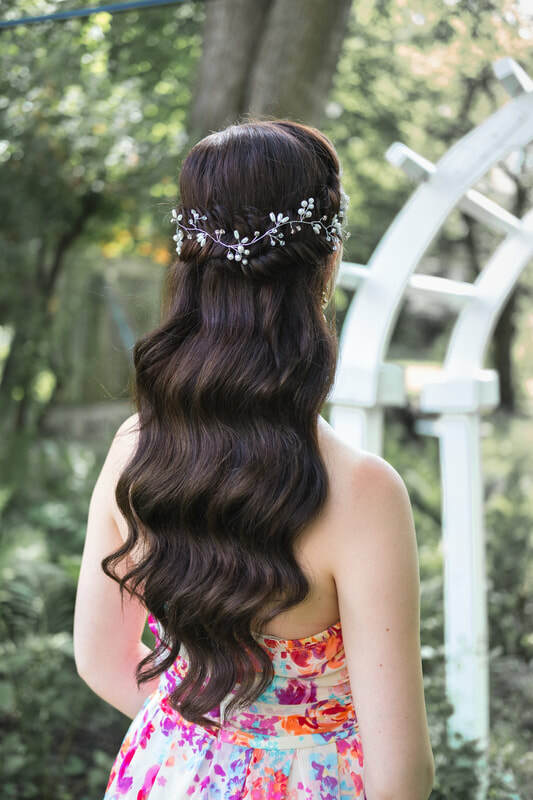 Vintage hollywood waves, voluminous boho braids, and romantic soft updos are classic looks that will never go out of style. Internationally recognized hair stylists (yea Instagram! 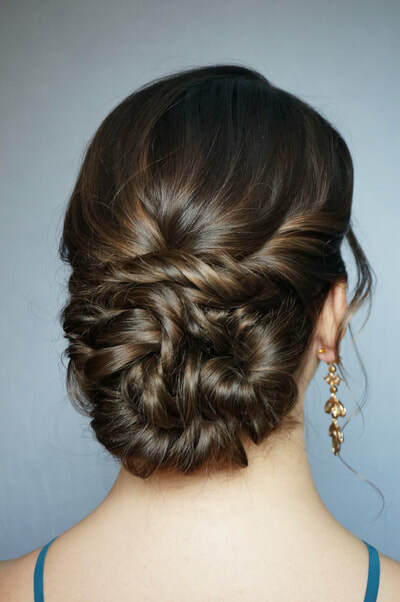 ), who specialize in soft romantic hairstyles. 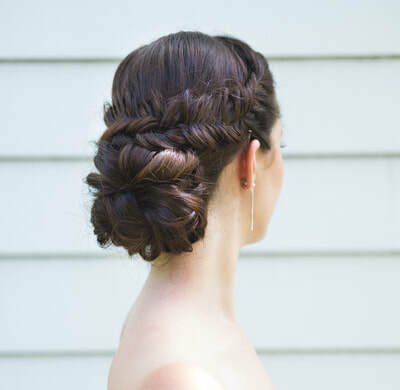 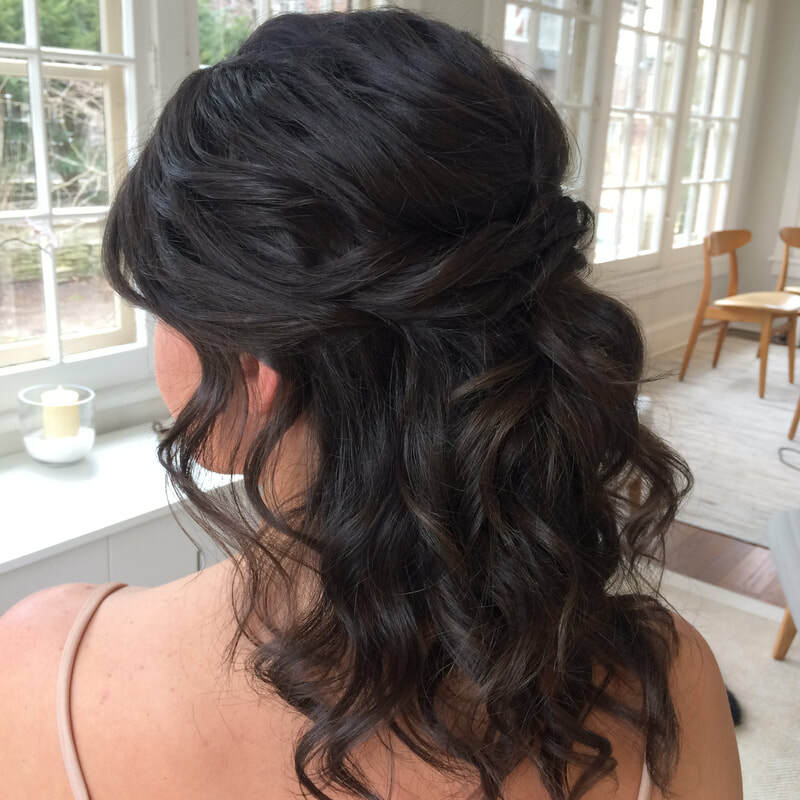 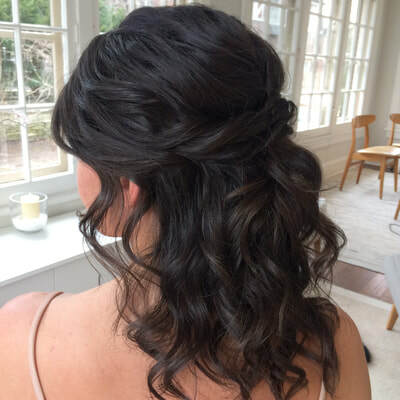 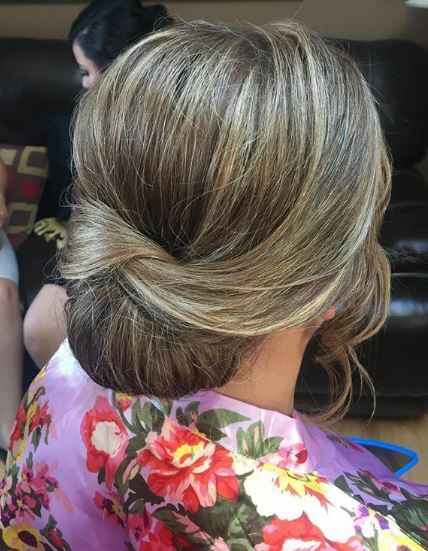 I love looking at a hairstyle and being able customize it to my bride to help her come up with her perfect look. a statement piece of hair jewelry or a beautiful floor length laced veil.